Courses have been aligned and accredited through BOSTES and delivered through a partnership with the NSW School Sport Unit. Courses have been aligned and accredited through TQI and delivered by AFL NSW/ACT. The AFL Schools Ambassador Program (AFLSA) aims to resource, recognise and reward teachers who strongly promote the game of Australian Football. 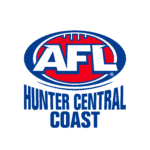 Importantly, the program aims to establish an alliance between schools and the respective state football bodies to develop and promote Australian Football in the classroom and on the sporting field. 2016 will see the introduction of a tiered system to further recognise the fantastic work undertaken by AFLSA’s. Bronze (Classroom), Silver (School) and Gold (Regional) categories will be used to reward highly engaged AFLSA’s. Any AFL-passionate primary school or high school teacher can join. We are seeking an ambassador in every school in Australia and, depending on the school size, another AFLSA may be appointed. 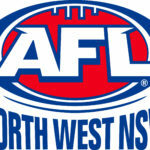 All State football bodies reward and recognise AFL School Ambassadors in various ways. All Ambassadors have the opportunity to be nominated as the AFL School Ambassador of the year where each state/territory nominates two teachers and their partners/guests to attend an AFL finals series game in Melbourne and also attend an official AFL Function. 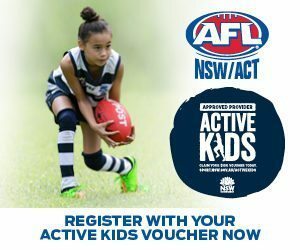 How do I become an AFL School Ambassador? Please click HERE to complete the registration form.